Each year, The ALS Association Upstate New York Chapter holds several fundraising events to raise awareness and funds that help provide invaluable services to people living with ALS. 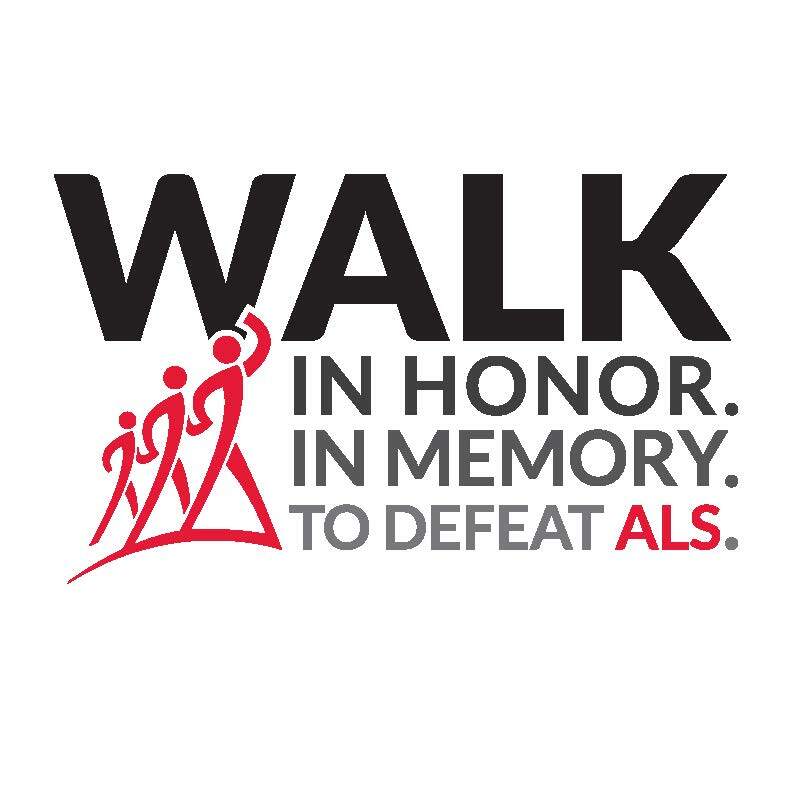 From golf tournaments, The Walk to Defeat ALS(R), auctions and social gatherings, each event raises funds and increases awareness to help The ALS Association fund vital cutting-edge research and our patient services program. Come join the fun and help make a difference. View our Calendar of Events to see all events including fundraisers, educational events and support groups. $680 per foursome. No singles. One Dollar Difference was created to help you plan and/or sponsor a Third Party Event that will benefit The ALS Association. Through a Third Party Event, you can raise critical funds for The ALS Association by putting together your own special event to help in our fight to cure and treat Lou Gehrig’s Disease.